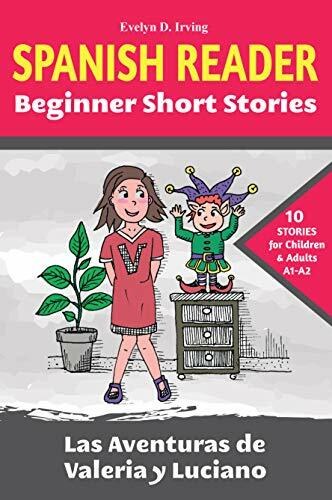 Evelyn D. Irving is the author of the Valeria and Luciano story books for beginner language students. Evelyn is a children’s author and illustrator. She is the author of the Cheerful Unicorn collection, which includes bilingual coloring books, and the Spanish Readers about Valeria and Luciano.